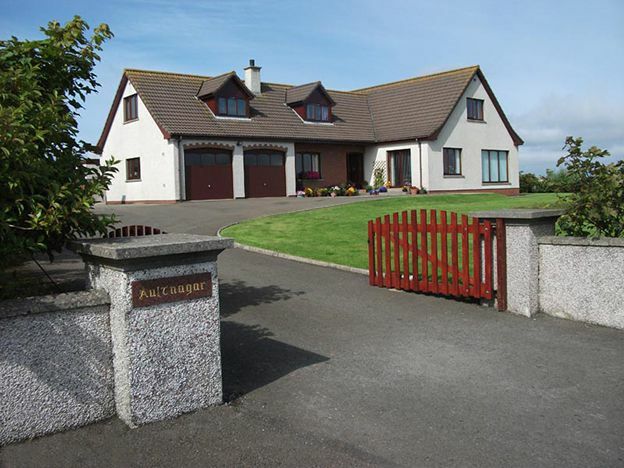 A warm Orcadian welcome awaits you at Aultnagar. 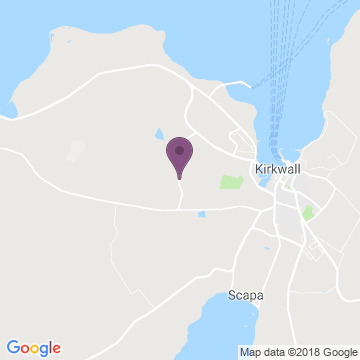 We are situated in an elevated position on the outskirts of Kirkwall, overlooking the town and its harbour, a 15/20 minute walk from the town centre. 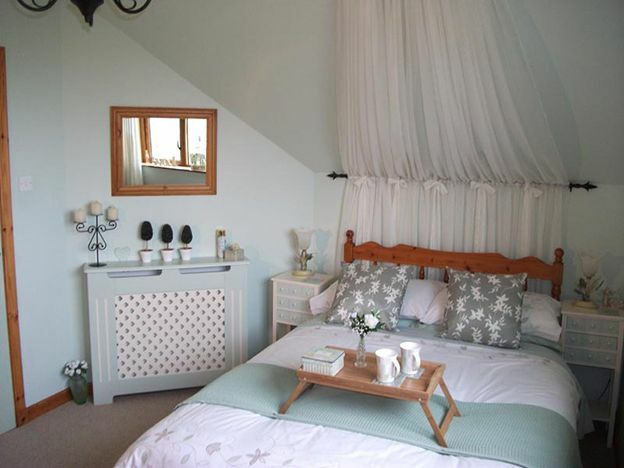 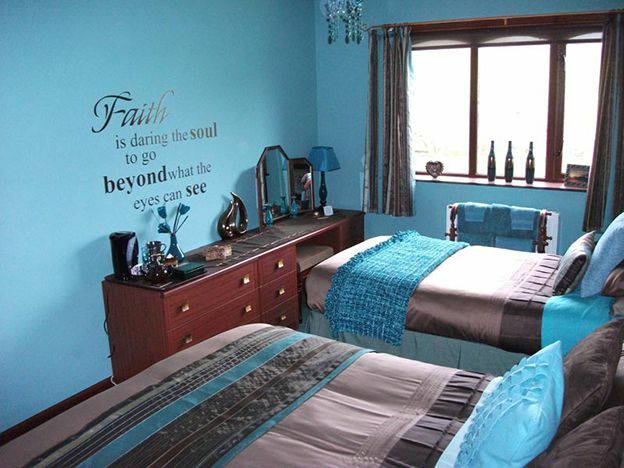 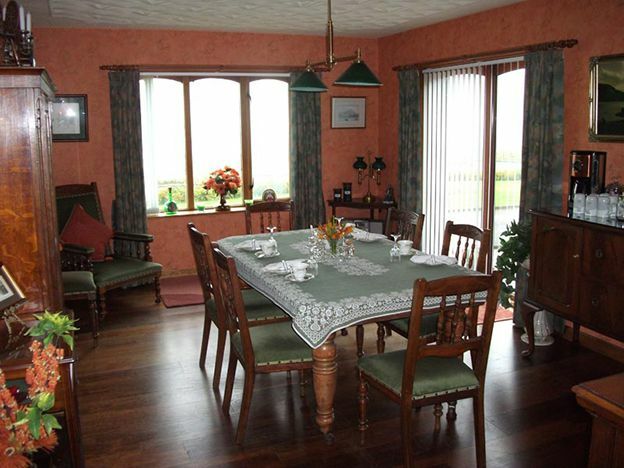 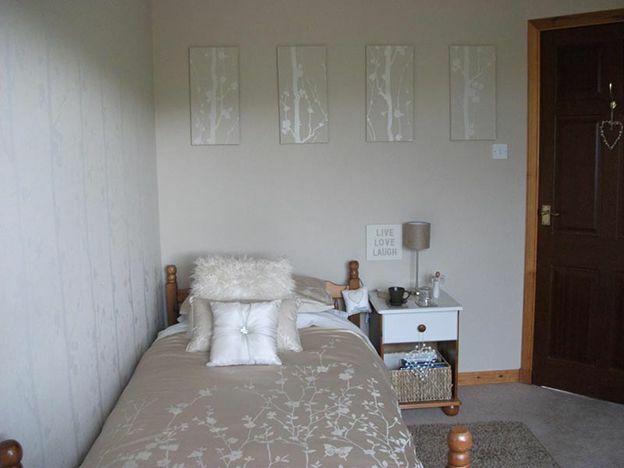 Our priority is to provide our guests with a friendly, comfortable and affordable 'home from home' experience whilst they unwind in the rural, tranquil retreat of Orkney. 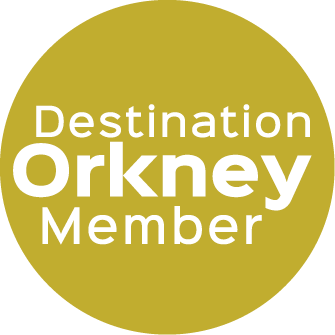 A regular bus service passes the gate for those wanting to get about and explore our magical island and all of it's attractions. 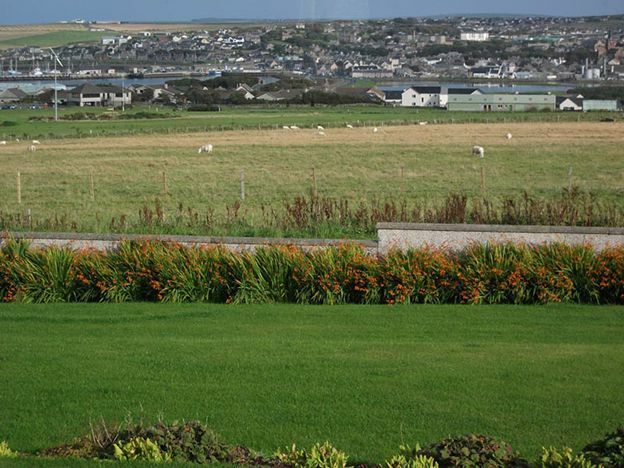 Guests can enjoy a relaxing continental style buffet breakfast in the dining room with its wonderful views over the golf course towards Kirkwall with its magnificent sandstone St Magnus Cathedral. 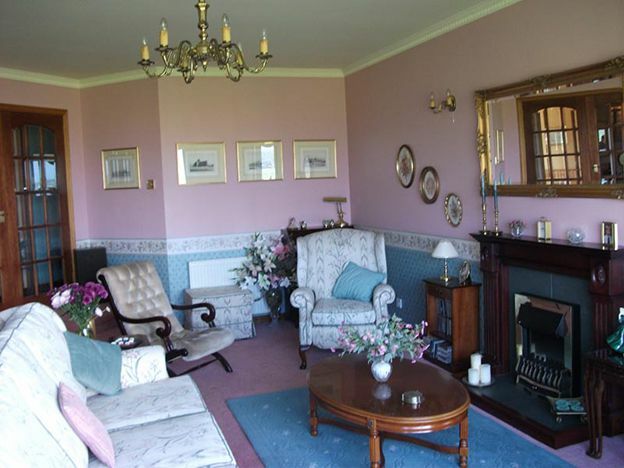 Guests are encouraged to unwind in the residents lounge where they can sit back, enjoy the picturesque scenery or make use of the TV, books and games available to them.